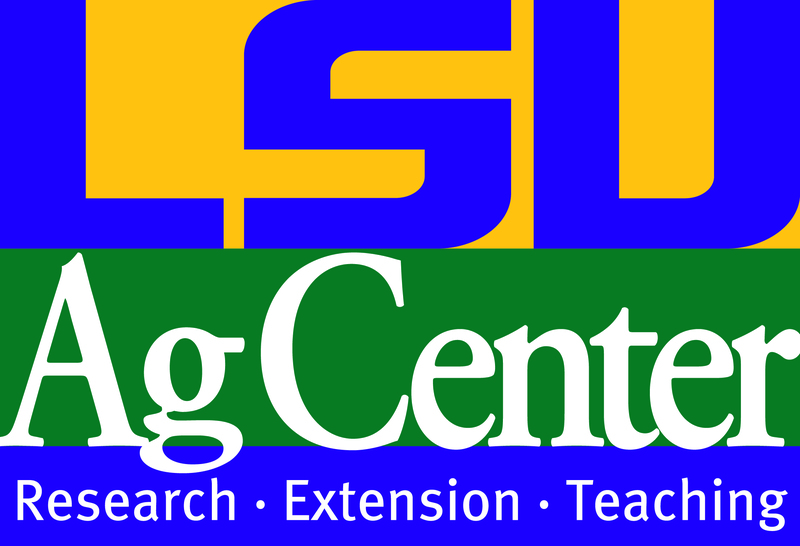 LSU AgCenter and Beauregard Master Gardeners are pleased to have Ms. Michelle Ball, a self-taught poultry enthusiast, to lead a workshop on backyard poultry. Ms. Ball will help folks start their own personal poultry flock and will assist more experienced people with organic methods of chicken rearing. She has raised 6 different generations of chicks in the last three years. Topics include: “Choosing Your Chicken”, “Chick Care”, “Fencing”, ”Coops”, “Laying Hens”, “Sprouts/Fodder”, “Eggs”, “Eggshells & Their Uses”, and “Chicken Meat”. Time will be allotted for attendees to obtain lunch at nearby restaurants. Class size is limited to the first 30 people, and the cost for this event is $20. Deadline for enrollment is Wednesday, December 2nd, 2015. Please make your check to: Beauregard Master Gardeners, and send payment to: LSU AgCenter, PO Box 609, DeRidder, LA, 70634. For more information, please contact Keith Hawkins, County Agent, 337-463-7006. SW LA Beekeepers Association: Ordering Bees; Local Wax Moth Infestation.